Trouble falling asleep? 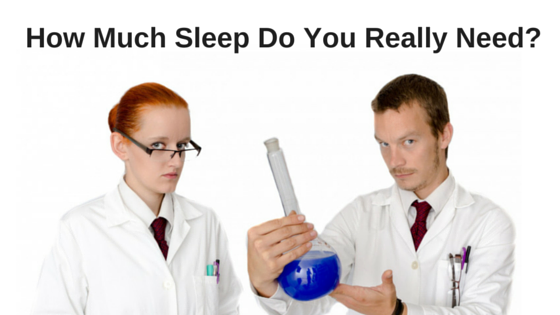 How much sleep do we need? 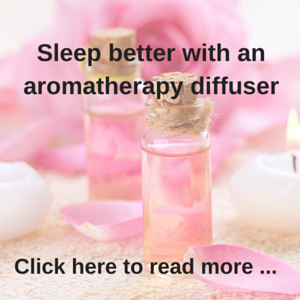 Trouble falling asleep? Who doesn’t have a busy lifestyle today? Most of us don’t have the time to fit everything into our day, particularly when we have a full time job and a family. So for many of us, cutting back on our sleep seems like a pretty good solution. Just think about it for a minute – teenagers and school age children have to go to school or college, keep up with their sport’s practice and competitive games, as well as spend times with their friends and entertainment, as well as be at home when needed. Then for the rest of us, we have our work , gym or other exercise programs, grocery shopping, cleaning, entertaining, spending time with the family, driving the kids around to their sports practice and everything else we need to do as well. So cutting down on the amount of time we spend sleeping does seem like the only solution for many of us in today’s busy world. The problem is that just like eating a healthy diet and exercising, we all need a certain amount of rest and sleep to keep ourselves healthy. Too much or too little sleep can have detrimental effects on our health. Trouble falling asleep and staying asleep affects more people than you might imagine. Having too little sleep can have a detrimental effect on your productivity – in all aspects of your life. You can’t focus as well as normal, you don’t seem as sharp, your energy levels drop, your feel all ‘out-of-sorts’, maybe you become cranky and lose your temper more often, your work suffers and even your weight can become a problem. Well the Mayo Clinic states that adults need 7 to 8 hours of sleep every night, and school age children need 9 to 11 hours sleep. 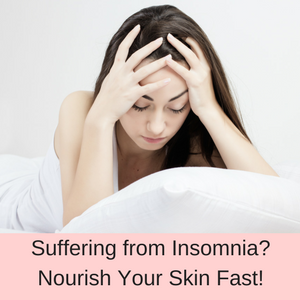 In addition, if you are already sleep deprived – you need even more sleep, and the quality of your sleep is very important. So even if you stay in bed for 7 to 8 hours, if you suffer from interrupted sleep, you are still not getting enough sleep to keep you healthy. Even though the Mayo Clinic says that we need a certain amount of sleep, depending on our age, obviously everyone’s requirements are different. Not everyone needs 7 hours of sleep every night and others might need at 10 hours to function at all! So some of the factors that can affect your sleeping patterns include genetics, your current health and whether you are under any treatments or taking any medications, the amount of noise in your environment, your stress levels, what you eat and drink and how much sleep you have had recently. Pregnancy can also affect a woman’s need for sleep, either making her feel so uncomfortable that she trouble falling asleep or making her so tired that she needs a nap in the afternoon as well as a good night’s sleep. As I mentioned above, it is not only the amount of time you spend asleep, but also the amount of uninterrupted time you sleep. There is no point in believing that just because you slept for 8 hours you should be good to go, when you were woken 3 times during those 8 hours by your toddler. 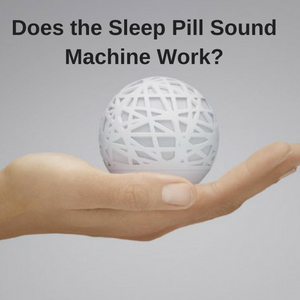 So what can cause us to wake during the night and suffer from interrupted sleep? Too much background noise, such as noisy neighbors, traffic, a snoring partner or barking dogs. Being in pain or having an underlying illness, which causes you to wake frequently. 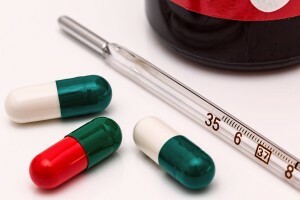 Prescription medications that interfere with your sleep, such as antidepressants or beta-blockers. 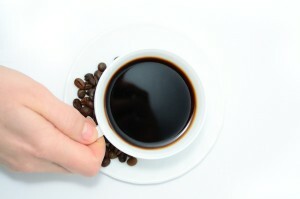 Coffee or nicotine can interfere with your sleep patterns. Too much stress or anxiety can stop us from sleeping well. We know that as adults we should have 7 to 8 hours of uninterrupted sleep every night – but how much sleep does each of us really need? If you really need 9 hours sleep a night and you only have 7 or 8 hours, then that can seriously affect your productivity and your work and family life. 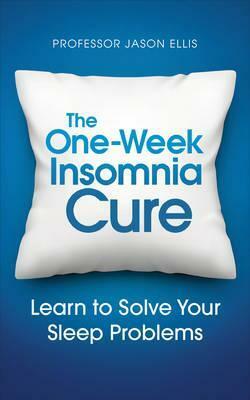 Many of us are already suffering from sleep deprivation and have trouble falling asleep and we don’t realize it. We just think that feeling tired is part of our busy daily lives. So we all need to work out how much sleep we really need. The best way to do this is to keep a dairy of your sleep patterns and how you feel when you wake in the mornings. If you feel tired and groggy after 6 hours sleep, but fit and rearing to go after 8 hours sleep, then you have found your sweet spot. If you already feel that you are getting enough sleep and you are not constantly being woken at night, but you still feel tired all day and seem to live on coffee – then having a chat to your medical professional to rule out any unknown medical conditions is a good idea. 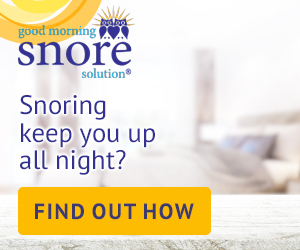 Combating sleeplessness and insomnia can be a big uphill battle, but the first step is to make some lifestyle changes – such as reducing the amount of coffee you drink, eating a healthier diet a nd exercising more. is and you are still tired during the day, then have a chat to your medical professional. Some shift workers for example, do everything right, but simply because their sleep patterns are so erratic (due to their shift work) they never seem to get the upper edge on their sleep – always feeling tired, unless they are on holiday! 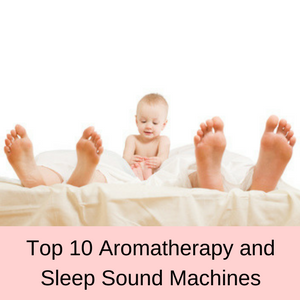 So if you have tried everything, as well as all of the natural sleep aids you can think of and you still have trouble falling asleep – then why not try using a sleep sound machine? 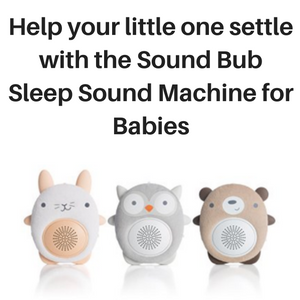 These are really inexpensive, anything from $20 and upwards and are perfect for relaxing you so that you fall asleep more quickly, as well as blocking out exterior noises that might wake you up at night. 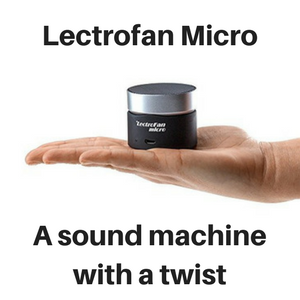 You might be surprised at how easily you fall asleep and how great you feel in the mornings, when you use a sound machine to help you sleep at night or even during the day for shift workers. 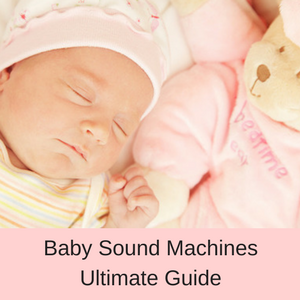 Check out my sound machine reviews here.